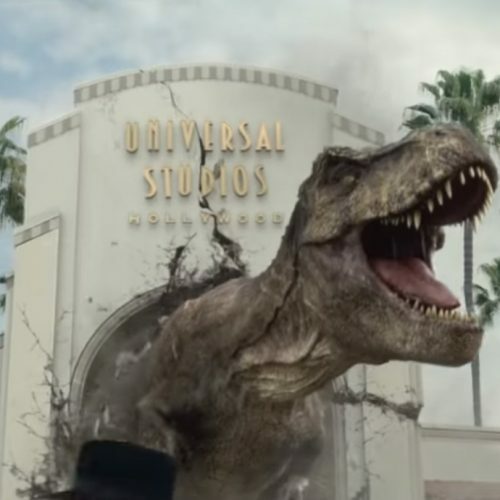 I don’t know who’s responsible for Mafia III‘s trailers, but they deserve a huge raise! A new trailer for the game was released at Gamescom this morning and features more of what Mafia fans love so much about the series: crime, gunfire, and classic music. “The Heist” trailer previews the events that take place before the protagonist, Lincoln Clay, gets betrayed by the Italian Mob in New Bordeaux, a fictionalized version of New Orleans. What you’ll witness below is a successful bank heist being pulled off by Clay and his partner with the slick hair and sideburns. All this being accompanied by the song “I’m a Man” by Black Strobe, only making the trailer more awesome. 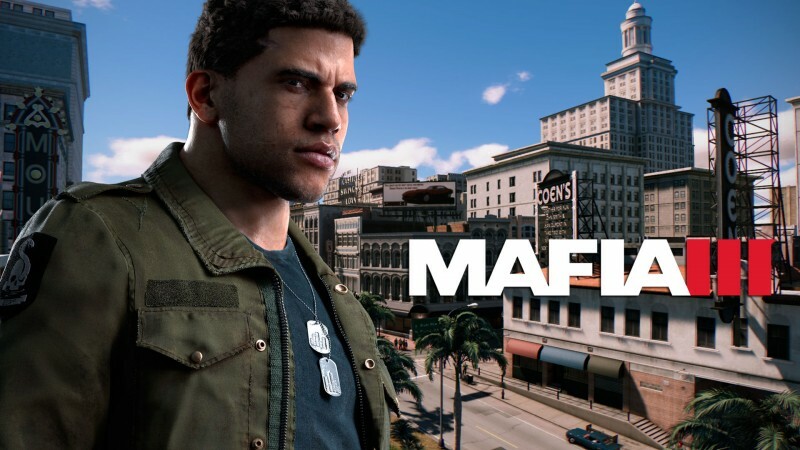 Mafia III is set in 1968 after Clay returns from the Vietnam War to join the black mob. After the mob is betrayed and killed by the Italian Mob as per leader Sal Marcano’s orders, Clay brings it upon himself to start a new criminal organization to bring Marcano. 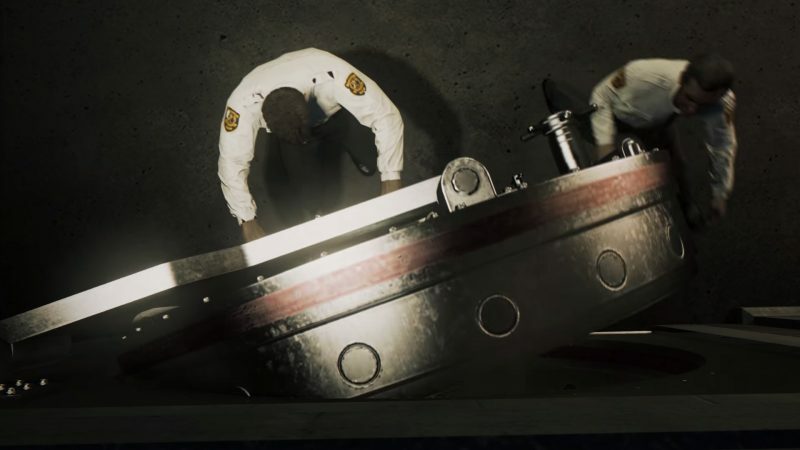 This includes getting help from allies such as Mafia II‘s protagonist Vito Scaletta. Mafia III is the first title by 2K Games’s studio Hangar 13 and will arrive on October 7th for PS4, Xbox One, and PC.